By: Paul Tolzman, LeViness, Tolzman & Hamilton, P.A. When a child is sick or injured, parents will do what needs to be done to protect their child and obtain the medical care that they need. Unless it is a medical emergency, most parents turn to their child’s pediatrician to provide an accurate diagnosis and recommend the best course of treatment. However, if a child is harmed, or the condition is made worse by the negligence of the pediatrician, the parents may pursue legal action against the doctor. A skilled medical malpractice lawyer can protect the child’s rights and recommend the best legal course of action. According to the American Academy of Pediatrics (AAP), close to one-third of all pediatricians are sued at some point during their medical careers. 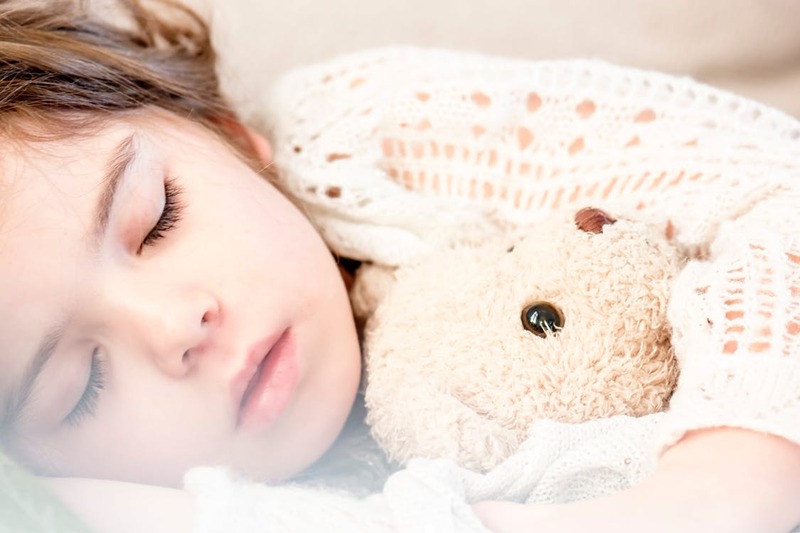 In addition, because children are the victims of pediatric mistakes, and the resulting injuries and illnesses can be devastating, these types of lawsuits tend to be more expensive to defend, compared to other medical specialists. Meningitis: According to the AAP, the most pediatric malpractice cases involve the misdiagnosis or late diagnosis of meningitis. If a pediatrician misreads the child’s symptoms or fails to diagnose the illness early enough, the child’s health can quickly deteriorate. If the illness advances, the harm may be irreversible. Appendicitis: The AAP reports that 27 percent of appendicitis cases in infants are misdiagnosed. This affects female patients because it is often misdiagnosed as a urinary tract infection or symptoms of the pelvic inflammatory disease. If appendicitis is not diagnosed and treated quickly, it can progress into a much more serious condition. Like other medical malpractice lawsuits, in a pediatric malpractice lawsuit, the victim must be able to prove that there was negligence on the part of the pediatrician and that the negligence caused harm to the patient. To prove negligence, the patient must show that the pediatrician did not meet the standard of care. This often involves securing expert testimony from witnesses who are willing to offer their opinion about what another skilled pediatrician would do in a similar situation. Witnesses can also provide an account of the physician’s conduct, and how it failed to meet the standard of care. To reach a successful settlement, the patient must prove that the pediatrician’s negligence caused harm, including pain and suffering, and the expense of medical treatment associated with the condition. Copyright LeViness, Tolzman & Hamilton, P.A.